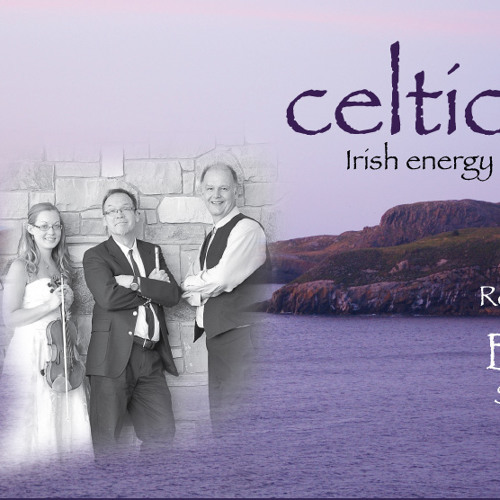 Celtic Shift plays Irish and Scottish traditional tunes with modern twists into jazz, rock and pop styles. Located in London, Ontario we welcome opportunities to perform for small to large gatherings, receptions, ceremonies and concerts. Email whistleboy3@gmail.com for more info.